I remember the days of the classic Gamma SV. 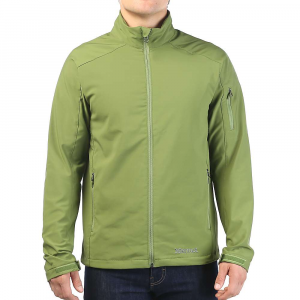 Awesome jacket and fit, Polartec fabric, good colors and exceptional warmth-to-weight. And now since it's gone, it's been replaced by a newer model that seems to be almost a clone. Welcome to the Gamma AR. FORTIUS 3.0 is very comparable, if not better than PowerShield. 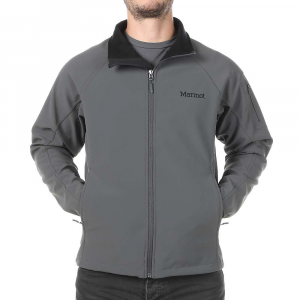 Stretchy and durable, and warm as it could be. I have a Tibetan Red model. I was skeptical of the color at first, as I'm not very flashy (most of the soft shells in my quill are grays and blacks), but it's actually very muted and not that bright. Doesn't hurt the eyes at all and goes well with whatever. The fabric outer is extremely durable and give no relevancy to the fact of whether Arc'teryx is using Canada or China for manufacturing. Who cares. It's more than quality. It's a Cadillac of a soft shell. It's not as technical as others and lacks some bells and whistles like pit zips and chest or arm pockets, but it doesn't bother me. Not a deal breaker. I just wanted something quality built to keep me warm. This, my friends, is what I chose, despite the hefty price tag. This jacket retails at about £200 in Britain, but a friend sold me his as it was too big. He had bought it in a sale and I paid him £30 for the grey version. Could be the bargain of the century! I have owned it for three years and have spent two winter weeks in Scotland wearing it, three, two week trips to mountain areas in Norway and spent two years skiing for a week each time in France and Italy. The jacket has performed admirably and kept the wind and cold at bay, usually with a Brynje polypropelene string vest, plus one or two merino wool vests underneath, depending on how cold it was. Mine has no hood, so I wear a headover with a Lowe Alpine cap which seals me in really well. The jacket is beautifully cut and flatters my physique, as well as allowing for freedom of movement. The material is very very tough and gives a feeling of wearing a suit of armour almost. The two front pockets are well placed and will take a map, which is vital on my Scottish trips. It is reasonably water resistant and dries quickly. The jacket is cut short, but I find this not to be a problem. Considering the battering it has received, the material and stitching are holding up really well, although I have overstitched a couple of frayed stitch areas with thread of the correct colour. If I am honest with myself, my Montane extreme smock, is a far better all round winter performer, but do I want to look like a sack of potatoes or Mr Cool in the bar at the end of the day?!! I expect the jacket to last me out as I am 62 and own more outdoor gear than almost anyone on the planet!! A consequence of decades of mountaineering and skiing and being unable to resist a bargain. 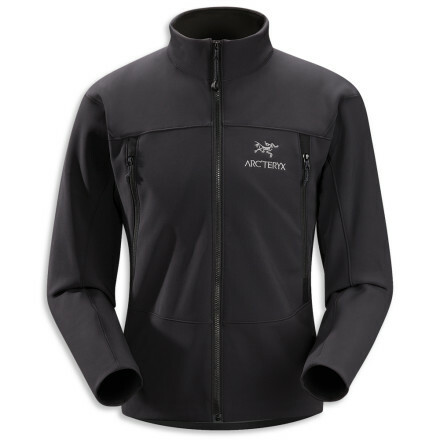 Arc'teryx: so expensive, so much THE LABEL to be seen in. Now come on, don't all you posers out there deny it!!! I have had an Arc'teryx Gamma SV for over 10 years. I have had an Arc'teryx Gamma SV for over 10 years. Great Jacket. After ten years of washing and wearing it for three seasons, the fleece became thin. I still wear it as a fall and spring as a work jacket. I purchased the Gamma AR to replace this jacket. In the original SV, I wore a L. In this new version, the L is cut a bit "larger" and a bit longer that the hip length SV. I talked to Arc'teryx regarding the difference before the purchase since most of this country's retailers could not tell me. It is the same according to them, just and update. 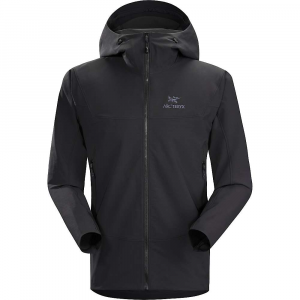 It has the same quality even though Arc'teryx is supposed to be making the clothing in the Far East and not Canada. I hope to get another ten years out of this piece. 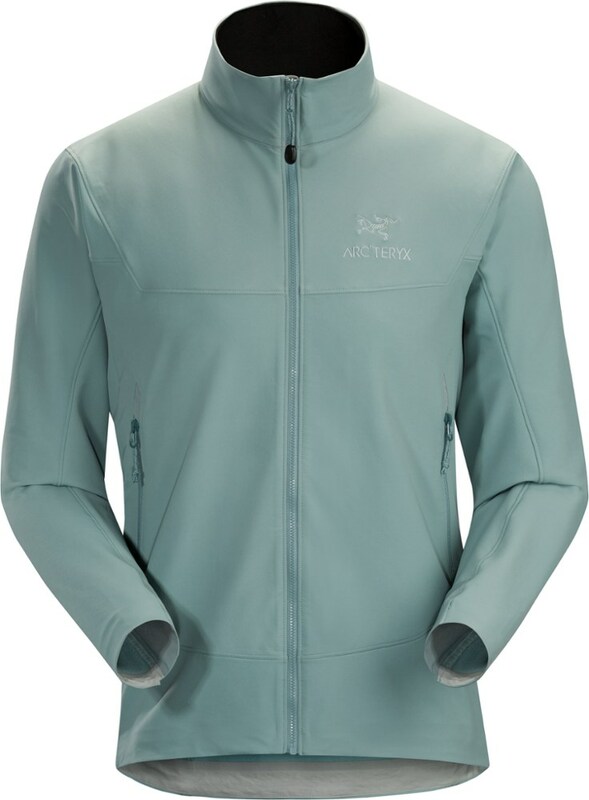 I have used a number of other manufacturers over the years and would place this piece and the others along with my past Arc'teryx clothing pieces above most of them. I use this jacket three seasons each year and carry it during the summer when on kayaking trips for warmth. When backpacking, it does not bunch up under a pack. 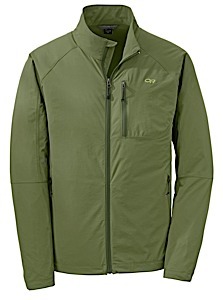 I also sometimes use it in colder weather when fly fishing under short fishing shell and waders for additional warmth. I carry it everywhere. Great Product. Great prices are to be had if you just look around. 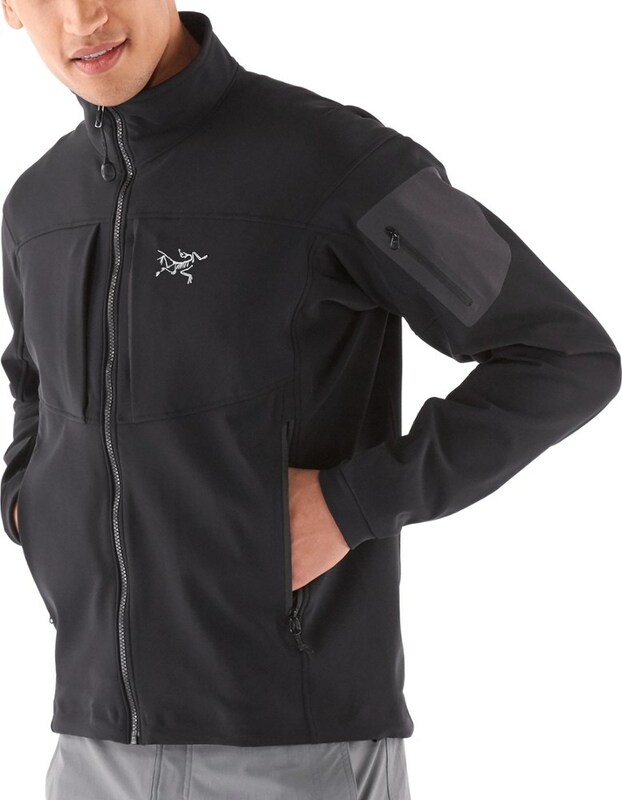 The Arc'teryx Men's Gamma AR Jacket is not available from the stores we monitor. It was last seen August 26, 2015	at Second Ascent.